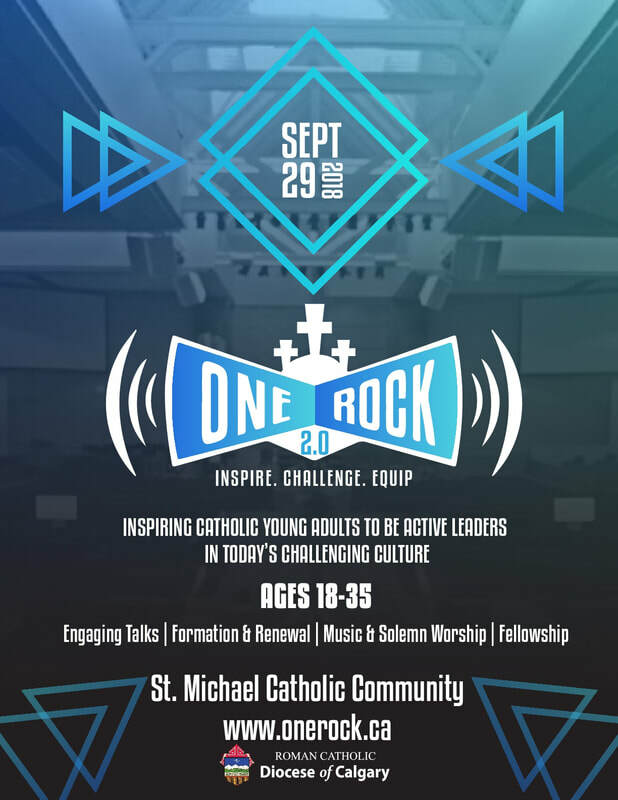 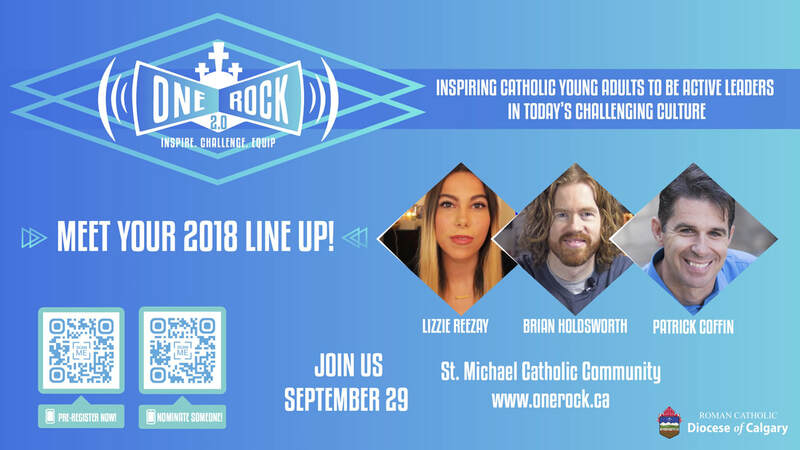 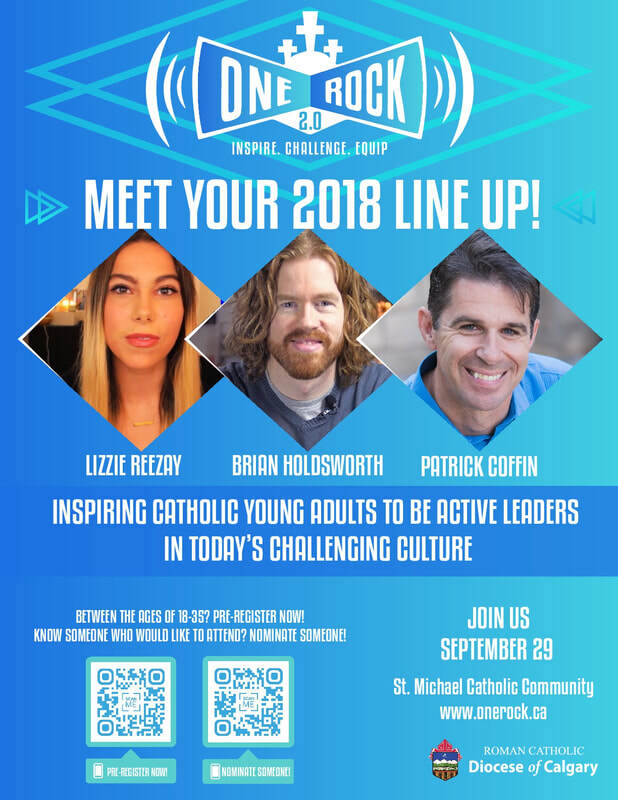 Consider changing your Facebook page's banner image using the graphic above, and include "visit onerock.ca for more info" as a call to action when writing your caption! 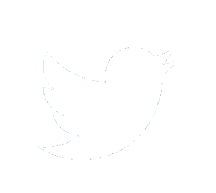 Check the weekly diocesan email-out for the latest information you can add to your Sunday bulletin. 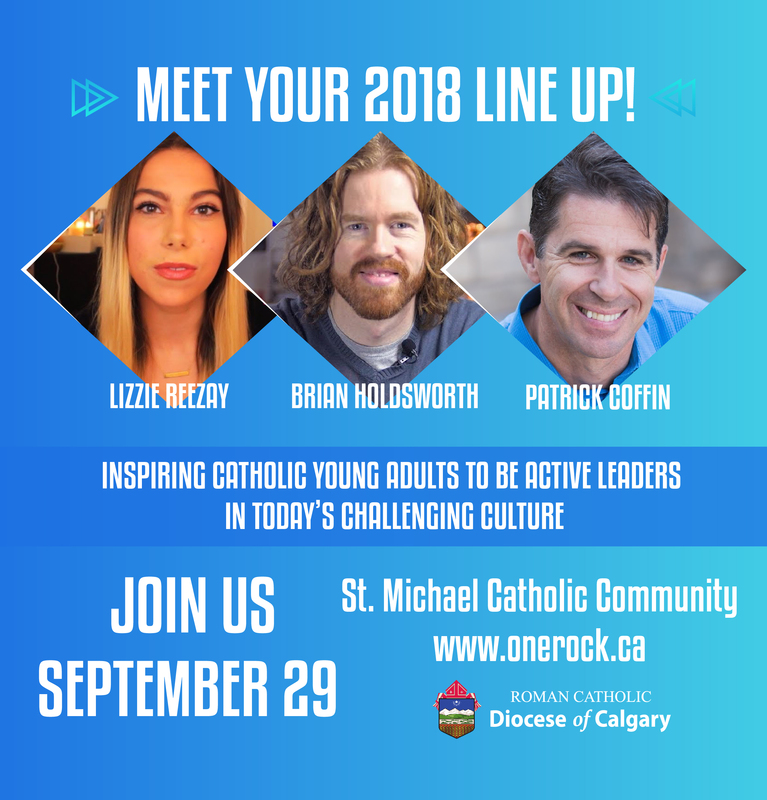 If you are not currently subscribed, email communications@calgarydiocese.ca to be added in the list.